Do you have an idea that you think would look good on a goalie mask? Then we want to see it! 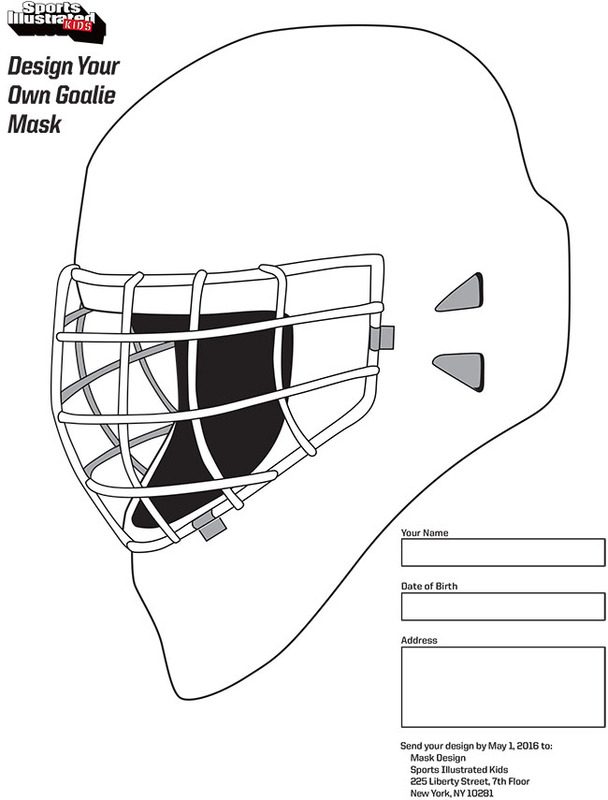 Click the image below to download a PDF of a blank goalie mask. Print it out, cover it in your best designs, then mail your entry to MASK DESIGN, SI KIDS, 225 Liberty Street, 7th Floor, New York, NY 10281. The most creative designs will be featured online at SIKIDS.com!